Last Card Class of 2018! Yup, you read that right – my last card class of 2018 is approaching! I’m not going to hold any classes in December, so November is your last chance to craft with me, as well as your last chance to order from the fabulous holiday catalogue. Naturally, the theme for this month’s classes is “Spotlight on the Holiday Catalogue”! Here are some sneak peeks at what we’ll be working with this month. I’ve been super keen on the new line of Distinktive stamps since last January, when Heartfelt Blooms was introduced as a Sale-a-Bration item. Distinktive stamps bring an amazing texture on your project, with detailed shading that bring the images to life. So one of the products I’m excited to showcase this month is Wishing You Well, a Distinktive set from the holiday catalogue. 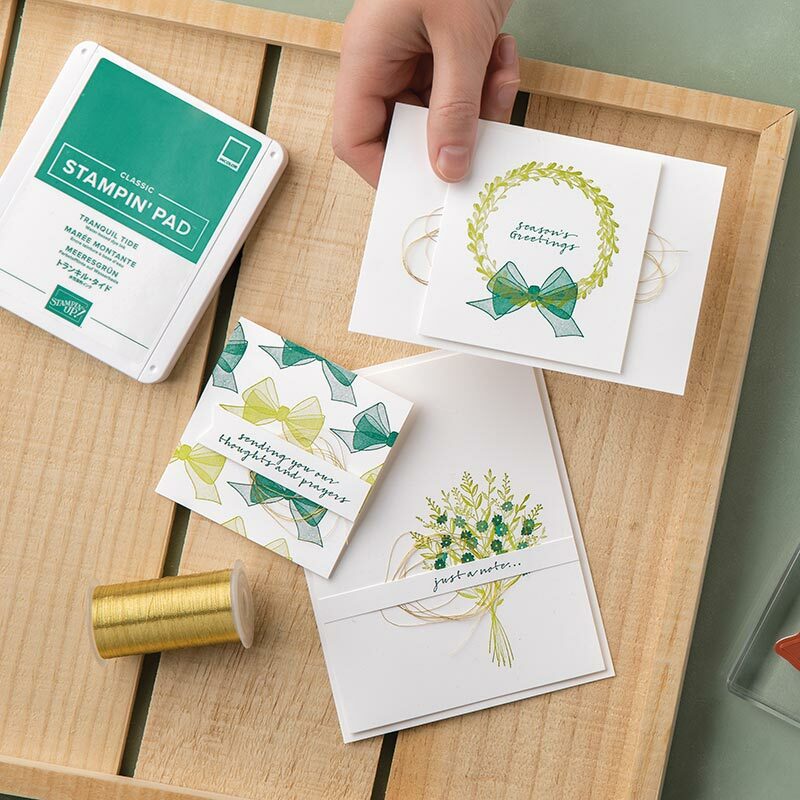 This beautiful set allows you to create stunning cards without a lot of effort, and features images that will be useful all year round. Speaking of year-round crafting, the Frosted Floral suite is also perfect for holidays and for the rest of the year! 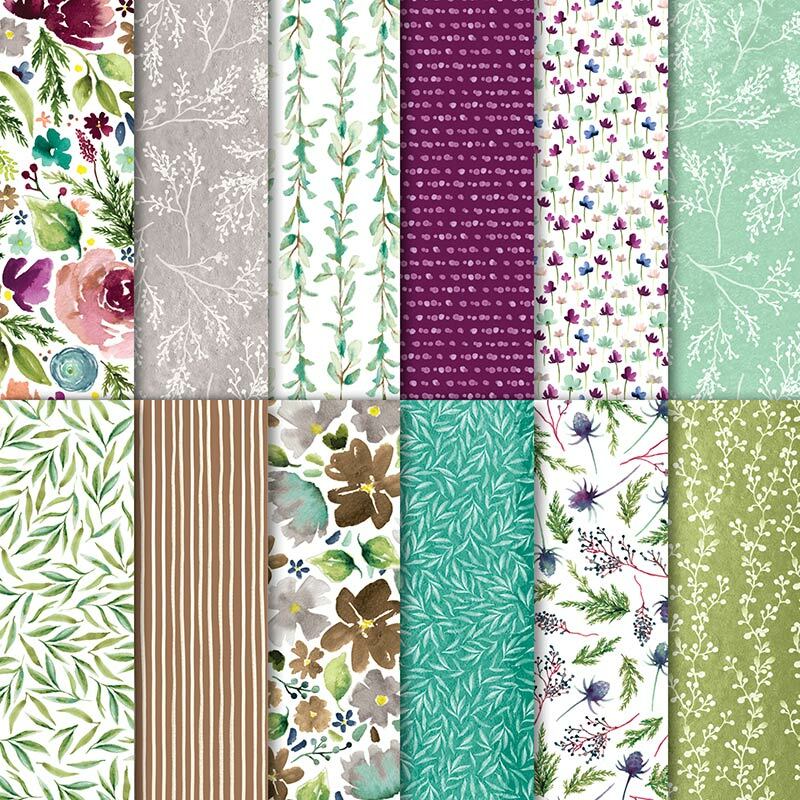 We’ll be using this gorgeous Specialty Designer Series Paper for one of our projects this month. This paper is “Specialty” because the designs are printed on shimmery, pearlized paper. It is STUNNING! 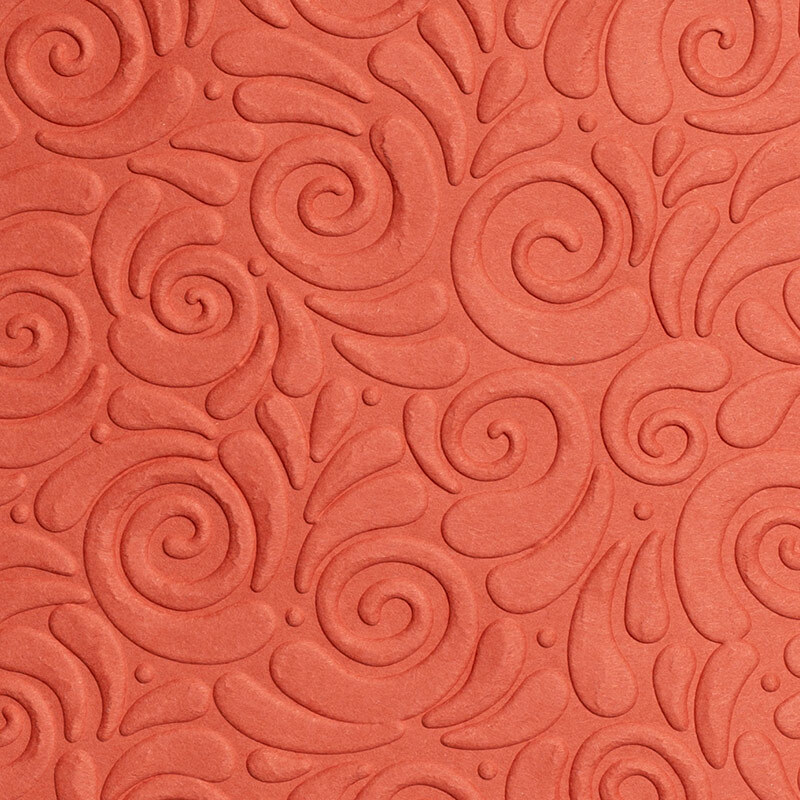 The Swirls and Curls embossing folder has made a big splash this season, and we’re going to pair it with shimmer paint to create a project with elegant shine. 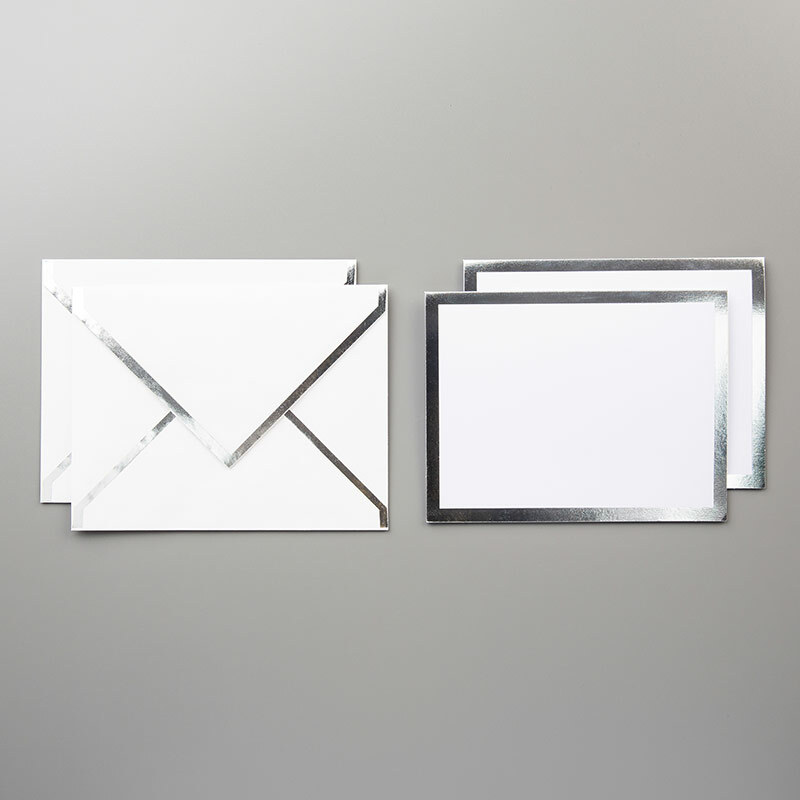 The foil-edged cards and envelopes are products you might have missed in the catalogue, but in real life they are quite eye-catching, and will add a real “wow” factor to any project. You’ll get to try them out yourself at class this month! If you want to see what else I’ve got in mind for this month, you’ll have to register for one of the workshops! I look forward to crafting with you!